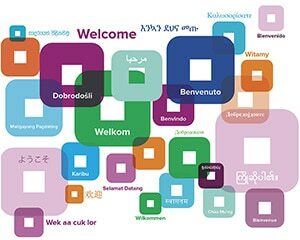 If you are teacher of Chinese, French, German, Indonesian, Italian or Japanese getting ready for implementation of the Western Australian Curriculum: Languages, this PL is for you! 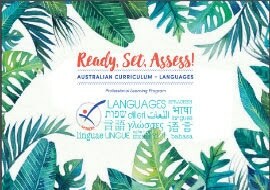 If you are a teacher of Arabic, Auslan, an Aboriginal Language, Hindi, Korean, Modern Greek, Spanish, Turkish or Vietnamese getting ready for the Australian Curriculum, this PL is also for you! Presenters are: Dr Anne-Marie Morgan, President AFMLTA and Nathan Harvey, Head of Languages, Willetton SHS. 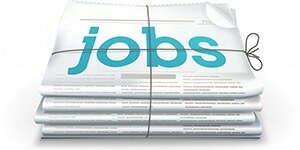 To become a MLTAWA member click here.